In this tutorial, we will show you how to set up MyWebSQL on Ubuntu 18.04 server. 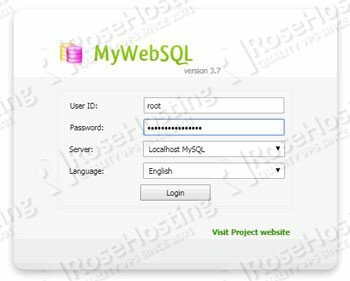 MyWebSQL is a free and open-source web-based WYSIWYG client for managing the databases on your server. It provides a simple and intuitive interface with the look and feel of a desktop application. This PHP-based application offers a rich feature set and plenty of tools for database management. It can work with the most popular database types, such as MySQL, PostgreSQL, and SQLite databases. With its fast and attractive web interface, it is a very good alternative to the popular phpMyAdmin. 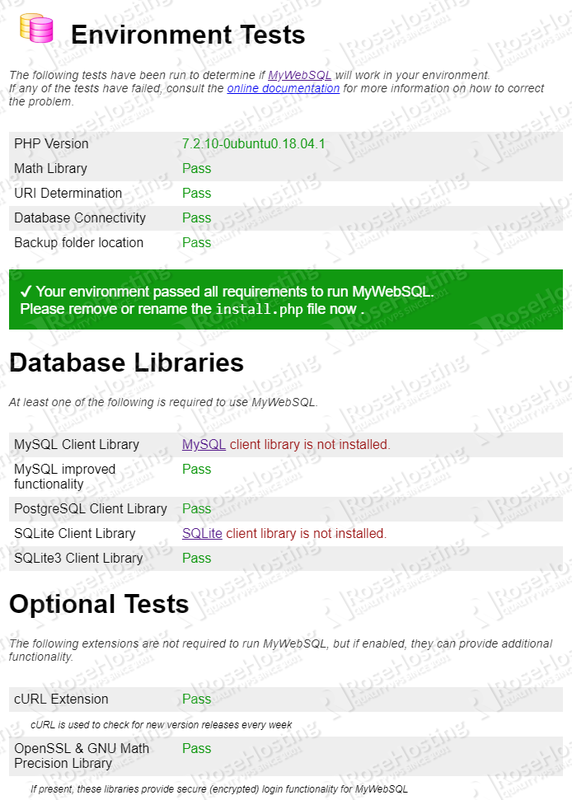 The installation of MyWebSQL is very fast and easy. No additional configuration is required, and it works with all major web browsers right out of the box. 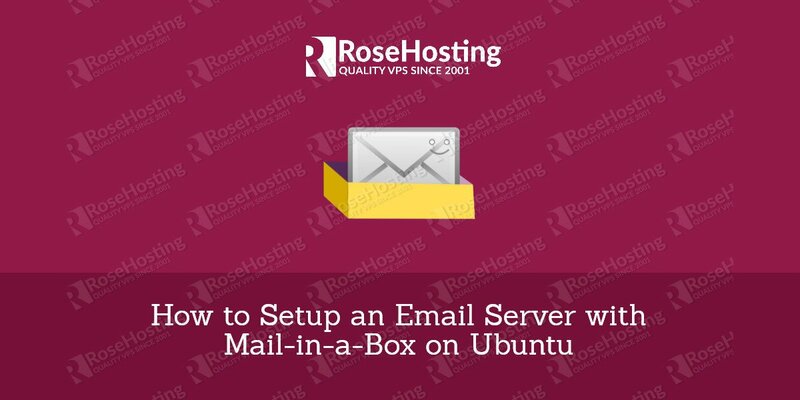 For the purposes of this tutorial, we will be using an Ubuntu 18.04 VPS. You will also need a working LAMP or LEMP (Linux, Apache/Nginx, MySQL, PHP) stack. Our Ubuntu 18.04 VPS already comes pre-installed with a fully configured LAMP stack. 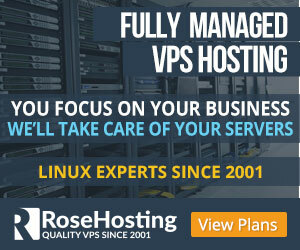 However, if you do not have any web hosting stack installed on your VPS, we will also show you how to do this as a part of this tutorial. Full SSH root access or a user with sudo privileges is also required. and replace IP_ADDRESS and PORT_NUMBER with your actual server IP address and SSH port number. 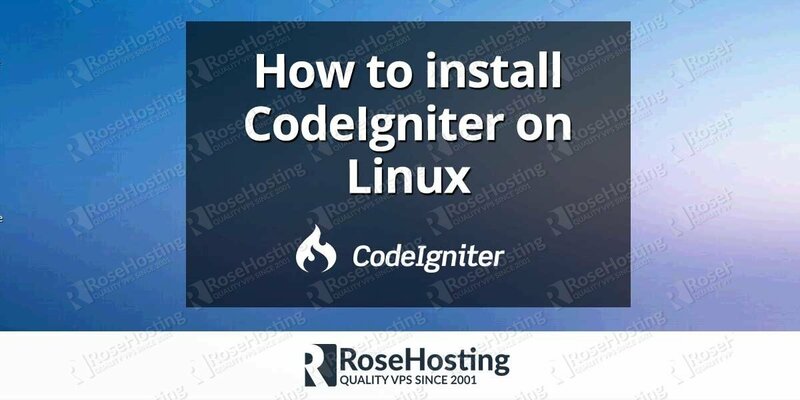 In this section, we will show you how to install the LAMP stack on your VPS. If you already have LAMP/LEMP installed you can skip this part and proceed with the next step of the tutorial. The last step of our LAMP stack setup is the PHP installation. Currently, the default PHP version available at the official Ubuntu repository is PHP 7.2. We now have a fully working LAMP stack running on our server. We are now ready to proceed to the next step of this tutorial and begin the MyWebSQL installation. At the moment of writing this article, the latest MyWebSQL version is MyWebSQL 3.7. Once successfully logged in, you will be taken to the main MyWebSQL page from which you can start managing your databases. Of course, if you are one of our Ubuntu Hosting customers, you don’t have to install MyWebSQL on your Ubuntu 18.04 VPS – simply ask our admins, sit back, and relax. Our admins will install MyWebSQL on Ubuntu 18.04 for you immediately. PS. 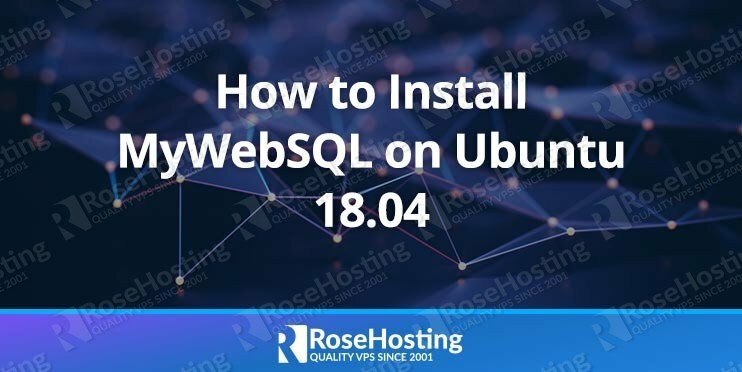 If you liked this post about how to install MyWebSQL on Ubuntu 18.04 VPS, please share it with your friends on the social networks using the buttons below, or simply leave a comment in the comments section. Thanks. The typo has been corrected. Thanks.